Tramlines festival returns for a 9th year and takes place between Friday 21st and Sunday 23rd July 2017 this time using three outdoor stages at Ponderosa Park, Devonshire Green & Endcliffe Park in Sheffield. Confirmed acts include All Saints, The Libertines, Toots and the Maytals, The Coral, Loyle Carner, Metronomy, The Pharcyde, Twin Atlantic, We Are Scientists, Akala, and many more. The line-up is now complete, tho please note some acts have been swapped around from how they were previously announced. For the full details including all day & stage splits please see the line-up page. Tickets are on sale, currently priced at £42 for the weekend. The festival includes stages, venues and themed trails that will take you to every corner of the city. The festival site (Sheffield) is easily reached by the UK road and rail networks. This event does not have camping but there are a number of hotels, hostels and guest houses in Sheffield and the South Yorkshire area.  The festival site is Sheffield city which is easily accessible by road and rail networks. Travel South Yorkshire is lending its support, with schemes to bring visitors in from the outskirts of Sheffield and beyond.